Order in the next 9 hours 31 minutes and your package will dispatch on Wednesday, April 24. 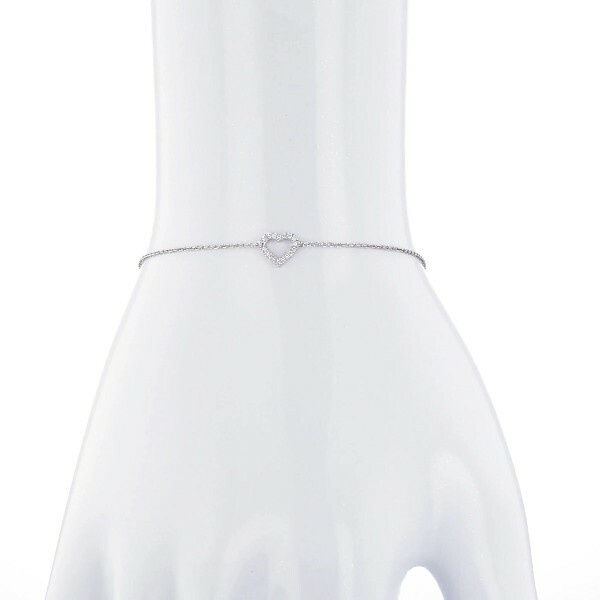 Ideal for any occasions, this mini 14k white gold bracelet add a sweet and wearable touch to your look. For added versatility, this bracelet can be adjusted in length. Usually dispatches within 1 working day.